One and Two day Workshops in Patchwork and Quilting, for 2019. You do not need to have attended one of my courses to do most of these workshops. 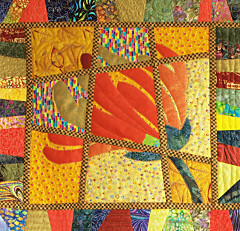 I travel widely to give talks and workshops for patchwork Quilt and other groups.